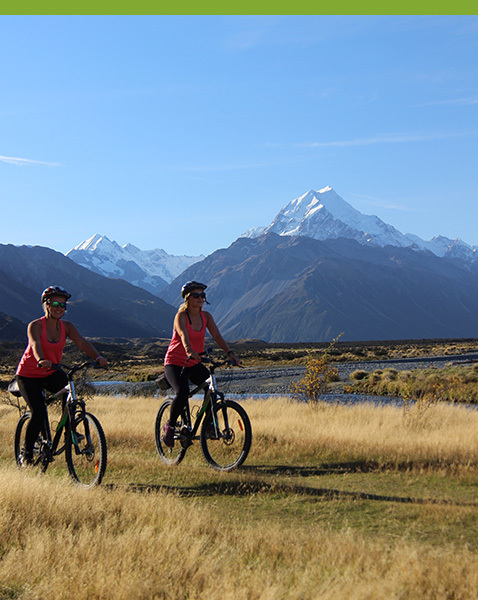 Select your cycle trail tour..
For those who want to experience the breath-taking alpine highlights, of the A2O Trail from Mt Cook area through to Omarama. With this tour you don’t have to worry about packing and transferring your luggage each morning as your accommodation is based centrally in Twizel and we provide a transfer back to your home each day. Total 5 Days / 4 Nights ex CHCH including Lake Tekapo & Mt John observatory visits. 3 days cycling from Mt Cook to Twizel to Lake Ohau Lodge to finish at Omarama. For those who want to experience the breath-taking alpine highlights of the A2O Trail from Mt Cook area through to Omarama. With this tour you don’t have to worry about packing and transferring your luggage each morning as your accommodation is based centrally in Twizel and we provide a transfer back to your home each day. 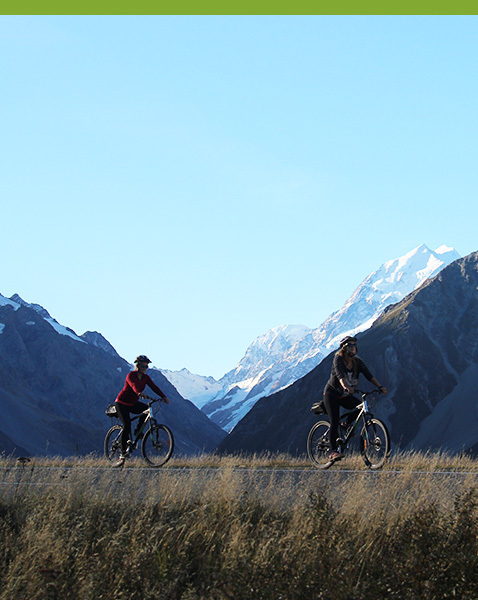 3 days cycling from Mt Cook area to Twizel & Twizel to Lake Ohau Lodge & Lake Ohau Lodge to Omarama. 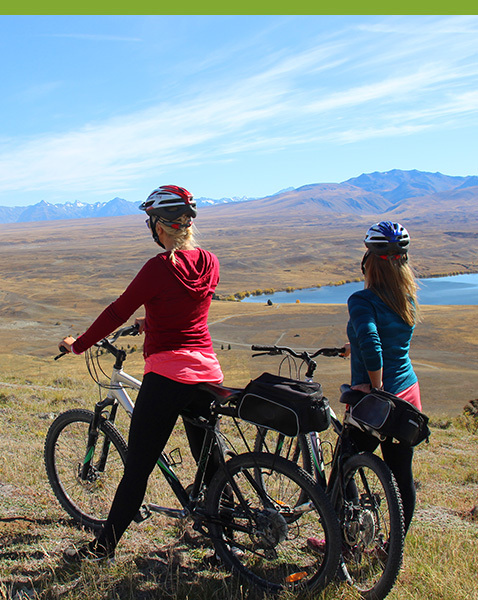 Let Alps 2 Ocean take you on a cycle tour that includes the spectacular glacial blue alpine Lakes Tekapo, Pukaki and Ohau. 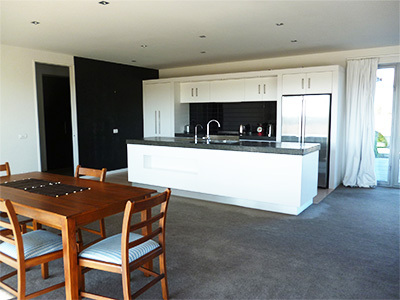 We provide Personally guided transfers ex Christchurch and return, modern accommodation in Twizel holiday homes, sumptuous breakfast and packed lunches on your cycling days. Total 4 Days / 3 Nights ex Christchurch including Lake Tekapo & Mt John observatory visits. 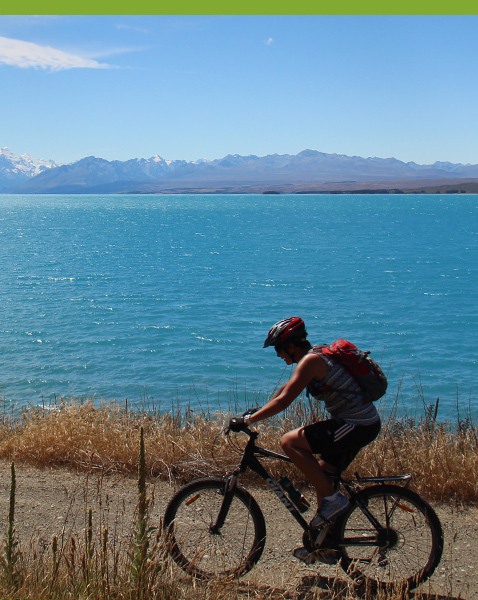 2 days cycling from Mt Cook area to Twizel & Twizel to Lake Ohau Lodge. 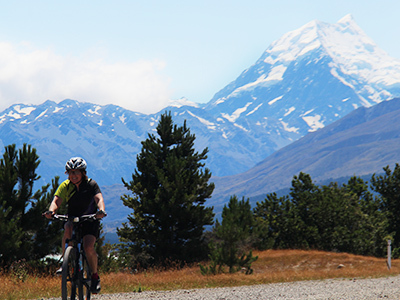 Let Alps 2 Ocean take you on a cycle tour that includes the spectacular glacial blue alpine Lakes Tekapo, Pukaki and Ohau. 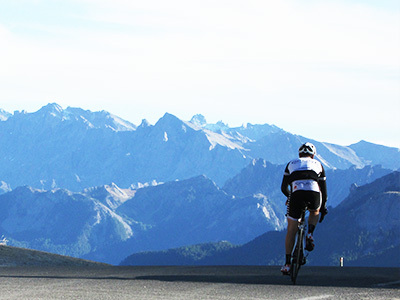 We provide bike hire, gear transfers and shuttles, modern accommodation in Twizel holiday homes, sumptuous breakfast and packed lunches on your cycling days. Total 3 Days / 3 Nights. 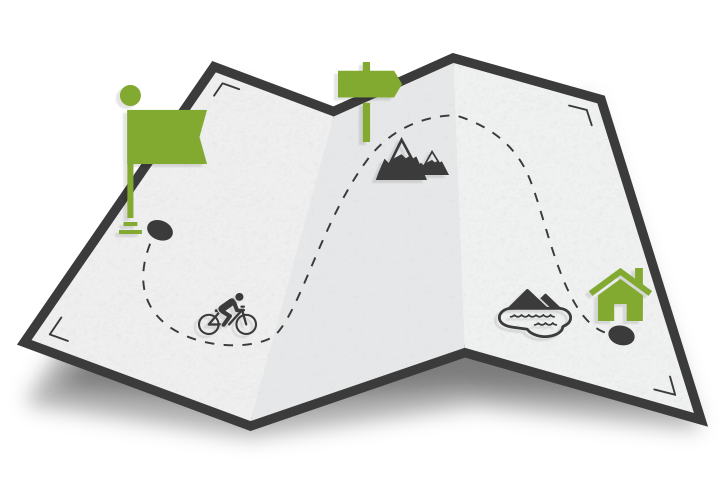 If you want the option of choosing a section of A2O cycle trail to add on to one of our set tours, or want the flexibility of choosing your own adventure even just for a day, Alps 2 Ocean are able to help you. Choose from 7 different cycling sections (see map) and in any order you prefer. Alps 2 Ocean offer personalised adventures for small groups (1-8) of independent travellers and families. 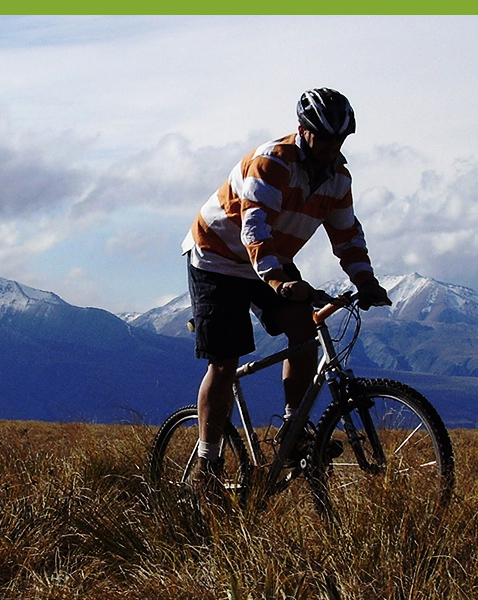 Alps 2 Ocean cycle trail tours are in the Mackenzie region - 2 ½ hours drive south of Christchurch.